Ross Lynch. . Wallpaper and background images in the Ross Lynch club tagged: photo. 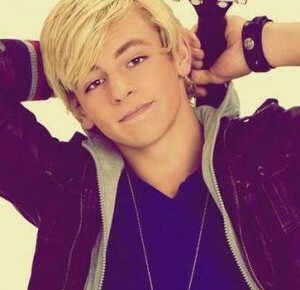 This Ross Lynch photo might contain portrait, headshot, gros plan, and closeup. And that's how Ross rolls! I AM ROSS " THE BOSS"
Ross Confesses: "I've Never Asked A Girl Out!"